Costco is a great place for bargains, but it’s easy to come out of there loaded with stuff you hadn’t planned to buy. Sometimes you find a deal you hadn’t expected but can’t pass up. For example, Costco had movie tickets that were $4-per-show cheaper than an adult ticket at the local theater, so I snagged them. I’m a moviegoer, so it was worth it. 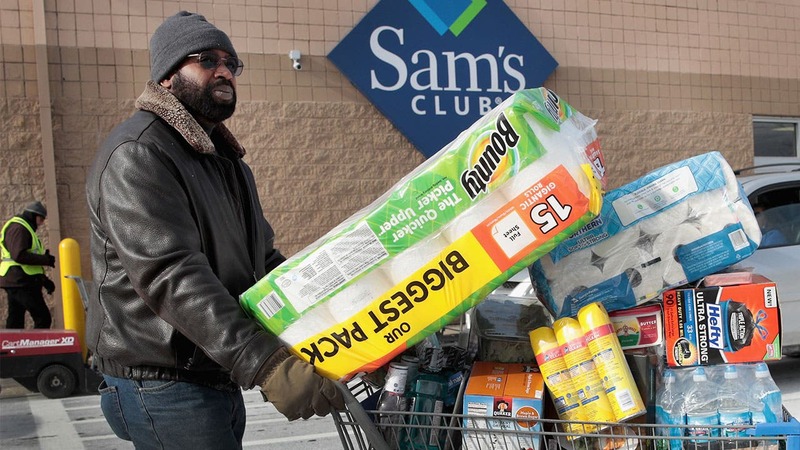 Warehouse clubs are a source of some surprising finds. 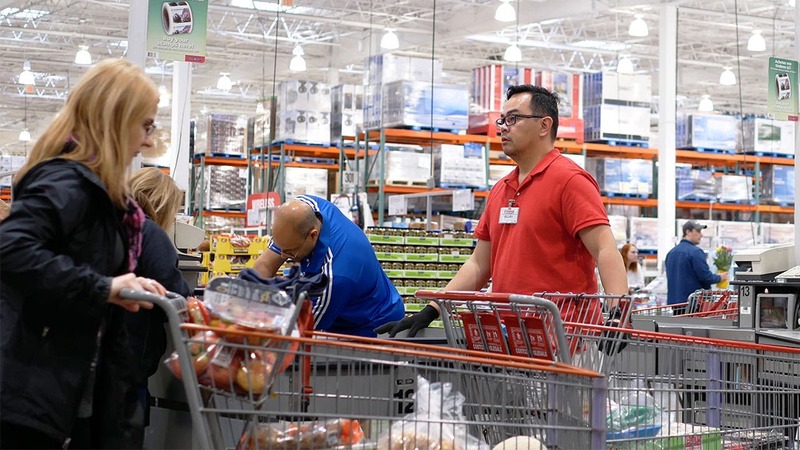 Here are five of the best deals at Costco, along with five items to avoid buying. 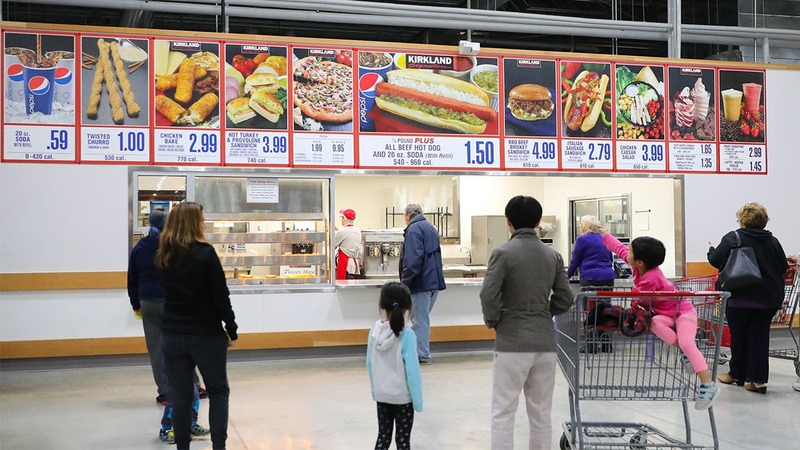 Want to get the best return on your Costco savings? 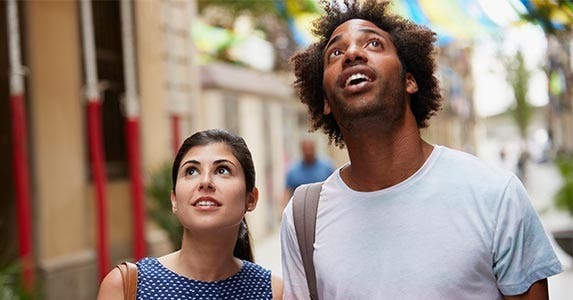 Bankrate can help you find one of the 10 best savings account rates available right now. Movie tickets make a great gift, but if you want a more standard gift card, you’re likely to find that at Costco, too. 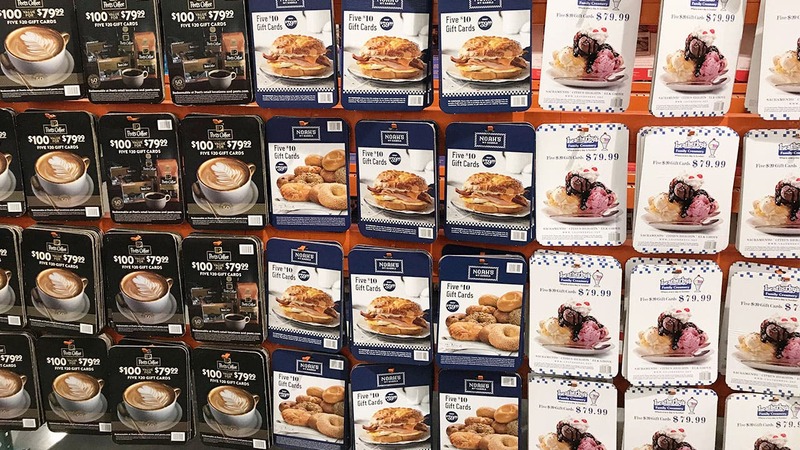 The members-only warehouse club sells gift cards for smaller restaurant chains such as Peet’s Coffee & Tea to bigger chains such as P.F.Chang’s. 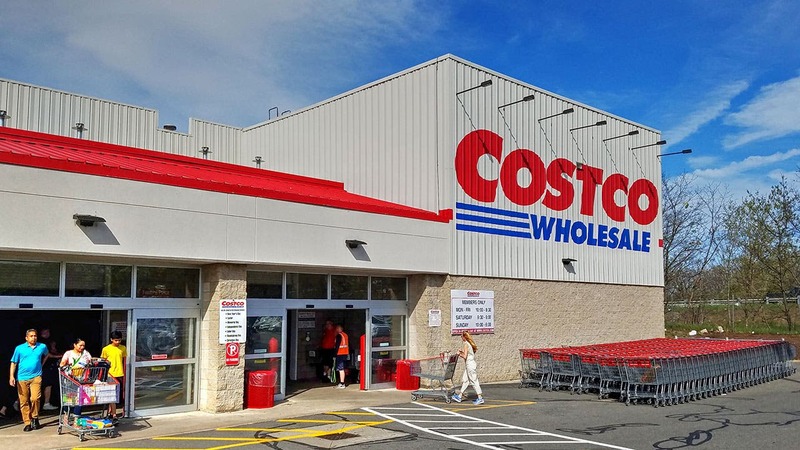 Costco’s price is 15 percent to 20 percent below face value. For example, two $50 gift cards for P.F. Chang’s is $79.99. 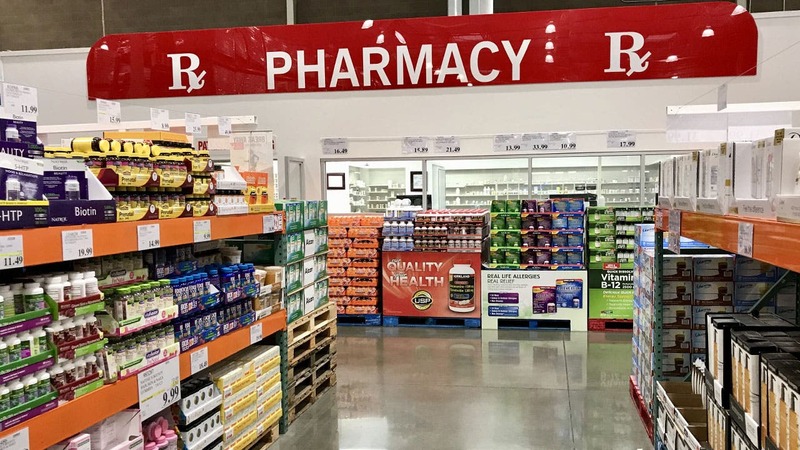 You can save a bundle on over-the-counter medicines at Costco. For example, a bottle of 1,000 tablets of 200 milligram ibuprofen at Costco sells online for $8.79. The price for a comparable product at a large drugstore chain: $22.79. That’s a whopping savings. 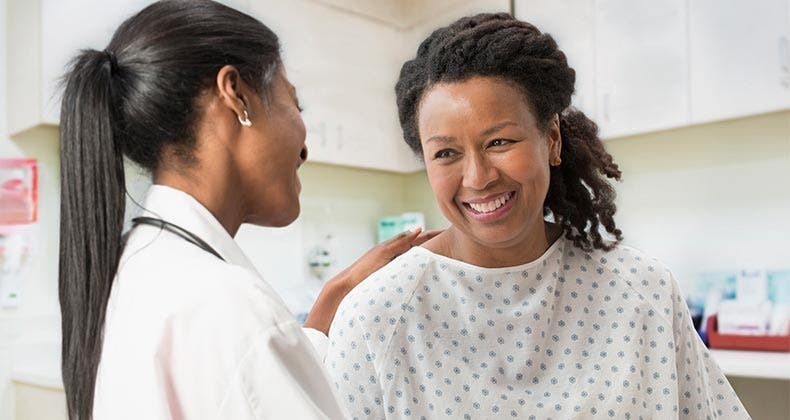 Take your pharmaceutical savings and park them in a CD account — a perfect place to park your cash and make your money work for you. 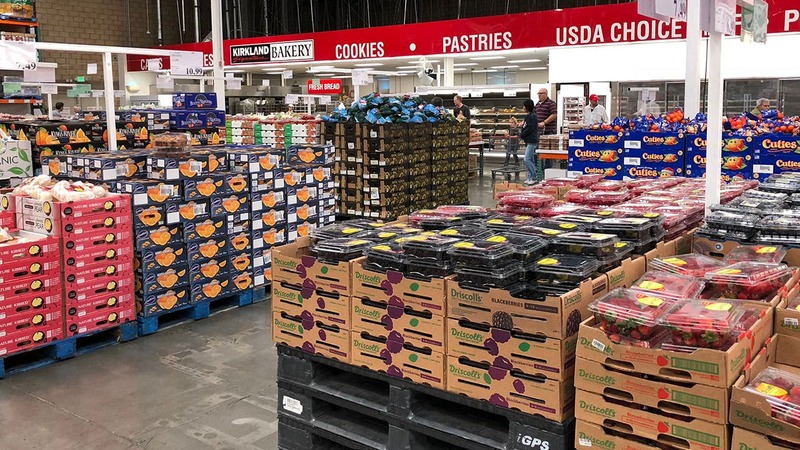 Pantry staples such as pasta, sugar, olive oil, bread and honey can be found on the cheap at Costco, which outperforms other warehouse stores in this category. Look for in-season produce and salad greens that you can use for everything from meals to smoothies. (But use them up before they spoil.) 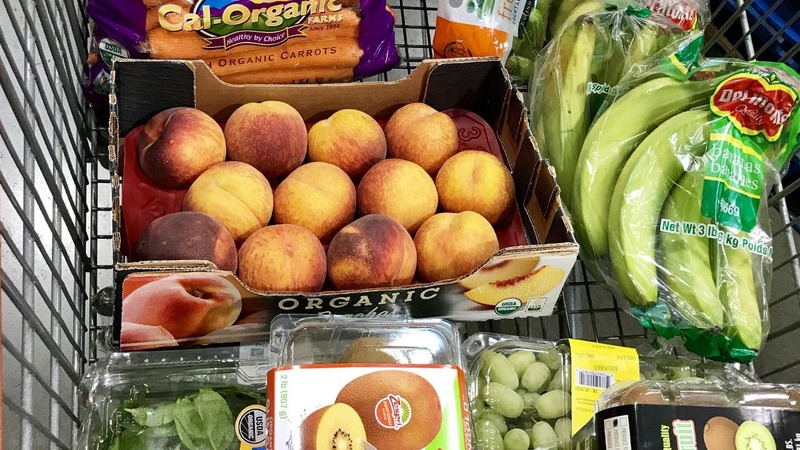 Other hot buys include frozen organic veggies, wild-caught salmon and organic beef, in addition to eggs and milk. 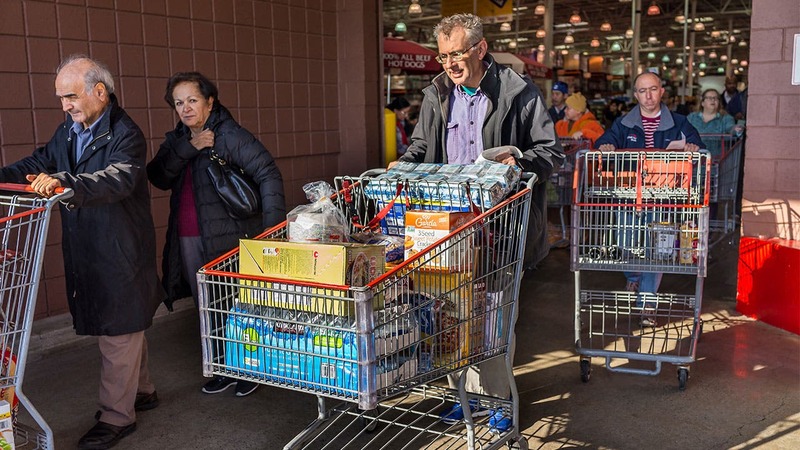 Costco also delivers fresh groceries in many metropolitan areas, with a minimum order of $35 to avoid a fee. Non-perishable foods and household supplies are delivered nationwide at no charge with an order of $75 or more. 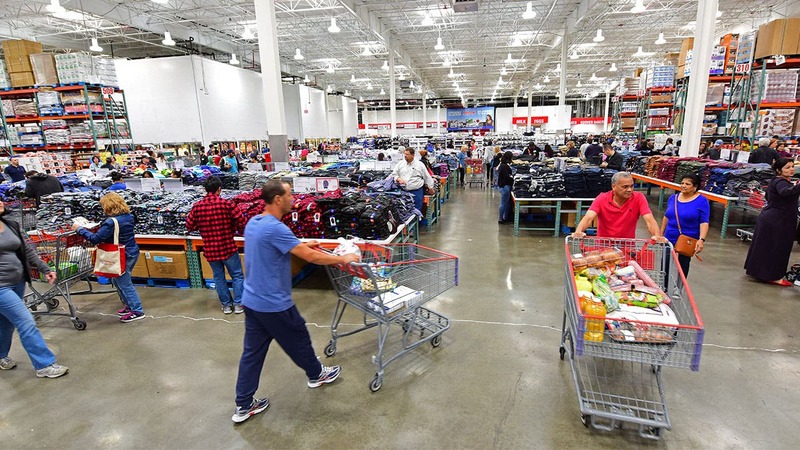 Costco is a great place to shop for clothes and shoes. “We see good deals here, on brands like Calvin Klein, Kenneth Cole and Levi’s,” says Benjamin Glaser, a former editor at DealNews. 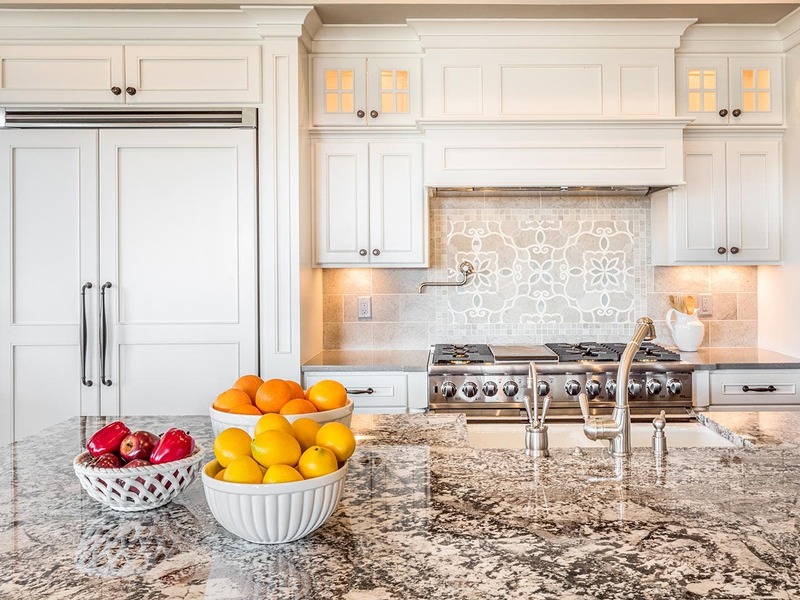 You’ll find other brand names, too, such as Gloria Vanderbilt, Jessica Simpson, Skechers, Jones New York and more, as well as Costco’s signature Kirkland brand — all at prices that are hard to pass up. You can get a pair of Calvin Klein Ladies’ Ultimate Skinny Jeans for only $19.99. Not enough storage space to buy in bulk? Check out today’s mortgage rates to see what it would cost to get a bigger home. 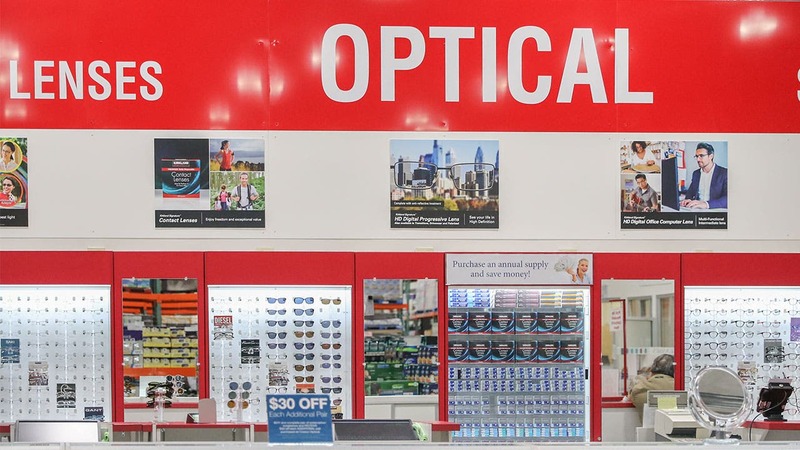 Costco has a wide selection of eyeglass frames, and you can get prescription glasses and contact lenses for less than what you’d pay your local optician. Costco also accepts most vision insurance plans. 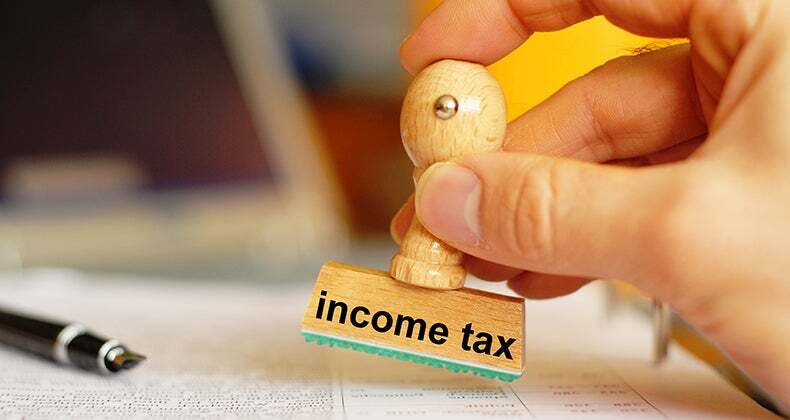 But it’s worth it to price-check online competitors such as Coastal.com and Zenni Optical, as well. Food seasonings bought in large quantities can go stale and lose their kick before most cooks can use them up. Unless you’re buying in bulk for commercial use or you’re feeding a large group, avoid the big jars and bottles of seasonings and stick with smaller quantities. 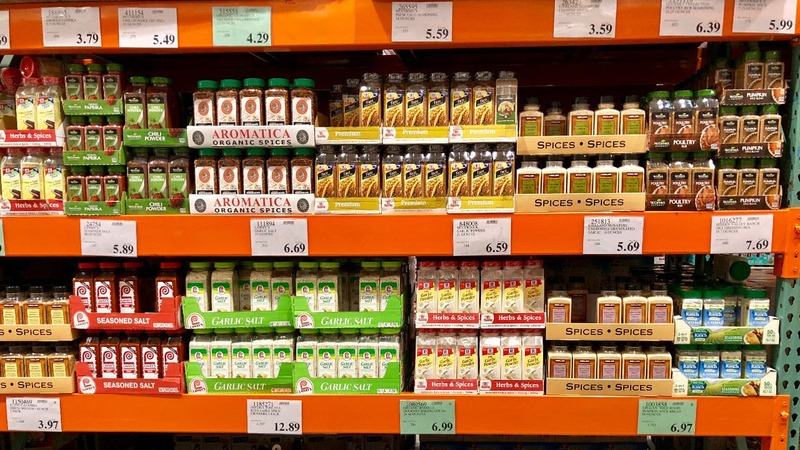 Seasonings may not be the best Costco purchase, but you can spice up your finances with a money market account. “We see too many good electronics deals at other retailers, so it’s tough for anyone to top those,” Glaser says. Electronics are updated so frequently that it’s fairly easy to find a very good, older model TV or computer on discount. 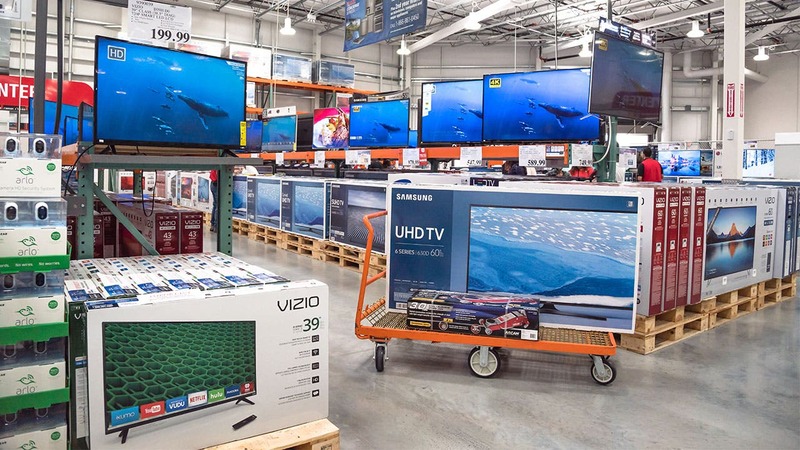 One factor that does favor Costco: The warehouse club extends the manufacturer’s warranty to two years for any TV, PC or major appliance it sells. With the exception of select organic produce, most experts recommend avoiding fresh produce. 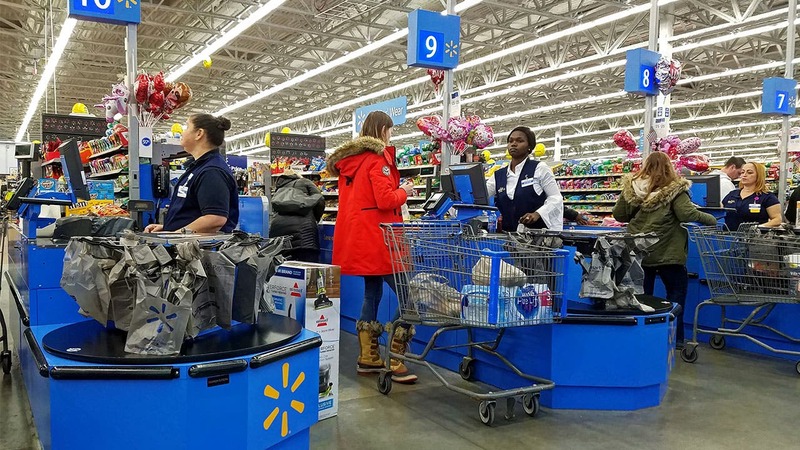 It’s not that the deals aren’t good; it’s that it can be hard to use up a bulk supply of these goods before they spoil, and most don’t freeze well. 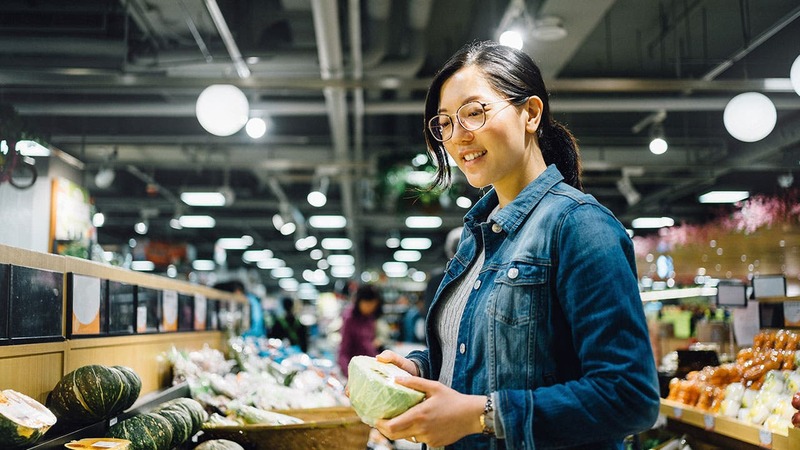 Unless you’re having a party or you know you’ll eat that 20-pack of bananas quickly, it’s best to buy your fresh fruits and veggies in smaller quantities at your local grocery store. The deals on books generally aren’t any better than they are on Amazon.com, so if you can wait for Amazon shipping, you’re better off doing so. You can buy nearly 100 rolls of toilet paper or several large jars of ketchup at a steal, but if you have no place to stash them, what’s the point? The same goes for any product you buy at Costco. The deal may be great, but sometimes you have to pass up quantity to preserve quality.